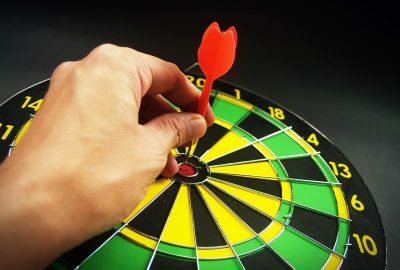 Darts are a very peculiar game, a game which people like to play in their spare time when they go out to have a good time with their friends. 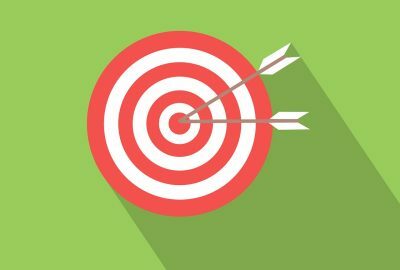 Well, darts are also played on a professional level, by people who dedicate a lot of time and patience into developing the skills needed to win a match. 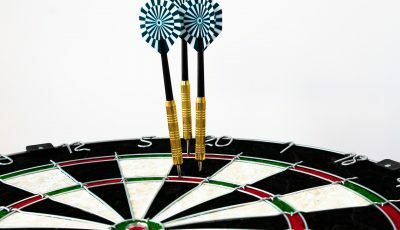 Darts also attract the attention of sportsbooks, like many other sports do, especially during high-profile tournaments. 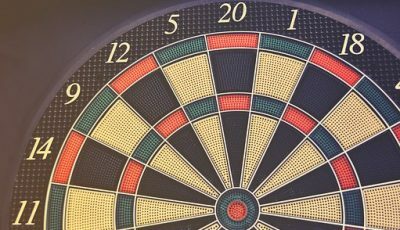 Not all of the sportsbooks offer darts as something you can bet on, but theScore might offer it, after they launch. One could also get a potential theScore bonus if they decide to offer one after launch. When talking about sports which are not as popular as football or basketball, only the major tournaments attract the attention of sportsbooks and people other than the passionate fans. Here are those tournaments, the biggest ones. 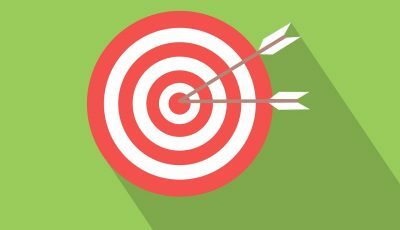 The World Darts Federation World Cup is a biannual event which has the world’s best singles, pairs, and teams competing for the title of world champion. The teams come each from a single country. This is one of the top tournaments organized by the WDF, likewise, one of the most popular. 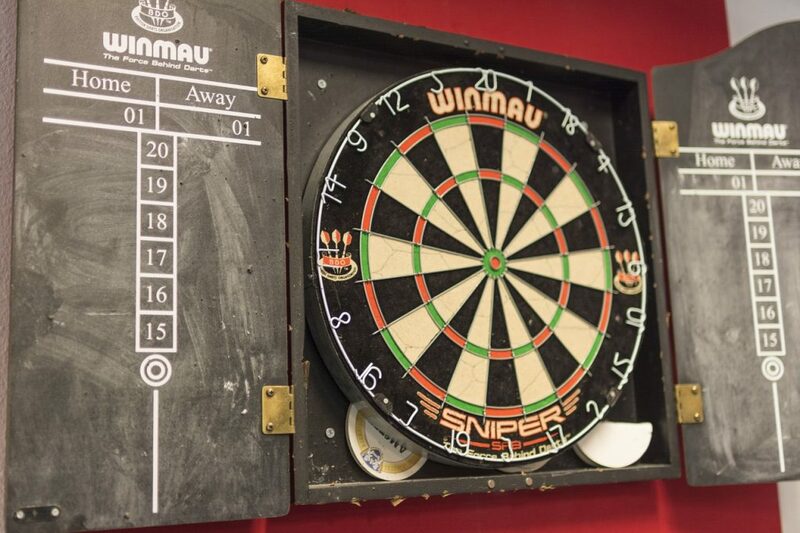 The tournament’s popularity is due to its size and the fact that it has some of the world’s best darts players, not to mention that it also has a Women’s World Cup and a Youth’s World Cup. This event started in 1977 for the men’s championship, 1983 for the women’s and 1999 for the youth’s. Each nation scores points based on various events, singles, pairs and team events. Each player also scores their own points, the best of them being crowned the world’s number 1 of that year. There are currently 71 nations in the Federation, all eligible to compete at the World Cup. Starting one year after the World Cup, this event takes place in Europe and follows a similar format as the World Cup, with a singles, pairs and teams category, as well as an overall one. Nations with the largest score are crowned champions at the end of the tournament. This is one of the most popular cups, due to the popularity of darts in Europe. This cup also has a men’s and women’s category. This championship is actually older than the World Cup, a single year older. Also, a biannual event, as all the WDF Major International Events are, it has singles, pair and team events. There is a men’s and women’s cup, like the two above. This cup is also very popular, especially in Asia and Australia and Oceania, where it gains more attention than any other cup except the World Cup, maybe. 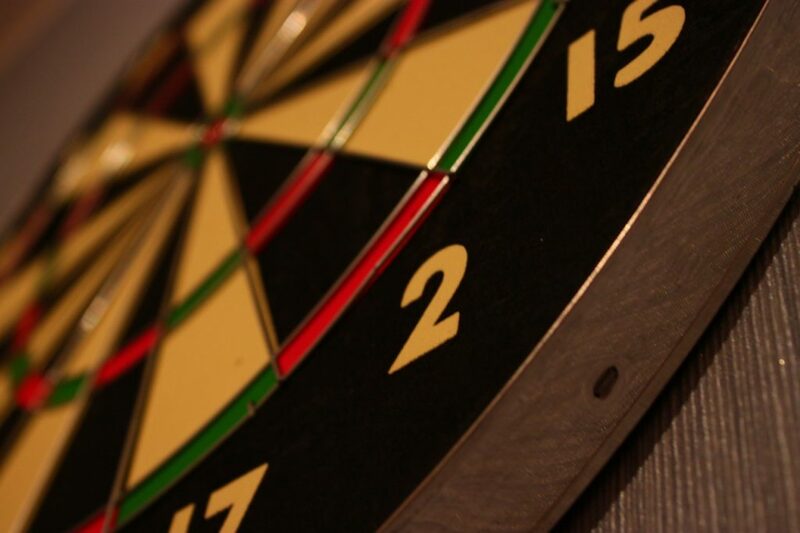 This is one of the largest darts tournaments, one which attracts lots of attention. It takes place every year at Alexandra Palace in London. It is organized by the PDC, meaning the Professional Darts Corporation. The tournament takes place from October to January. The rules are simple, playing the 501 game in sets. Sets imply best of five legs, sometimes more, or less, depending on the match. The player with the most titles is English Phil Taylor, with fourteen titles. Next to him is Dutch Michael van Gerwen with three titles. 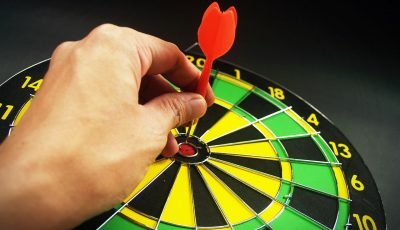 Darts are a very entertaining way of passing time for some, while for others, it is a profession, worth dedicating a lot of time and effort into. 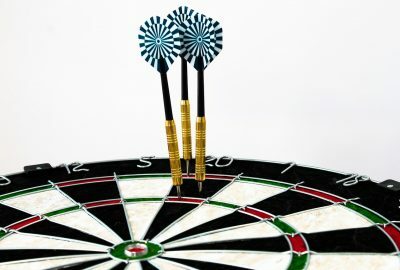 While the tournaments mentioned above are the most popular ones regarding darts, there certainly are more, in every country or region.